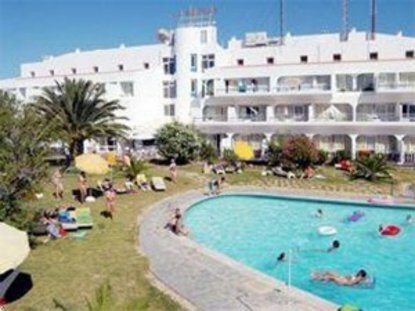 THE APARTHOTEL SOLFERIAS LOCATED NEAR ONE OF THE MOST BEAUTIFUL BEACHES IN ALGARVE - CARVOEIRO. THIS FOUR STAR UNIT HAS ALL THE FACILITIES OUR GUESTS NEED TO ENJOY A RELAXED STAY. AMENITIES INCLUDE SWIMMING POOL - TENNIS COURT - RESTAURANT sea-view 2km distance from the hotel, with free transfer - GAME ROOMS - BABYSITTER - CHILDREN ROOM - AND TWO GOLF COURSES ARE NEARBY.